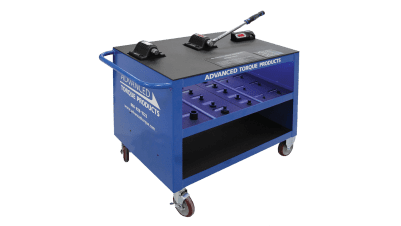 In an industry whose ideology centers on environmental responsibility, Advanced Torque Products’ wrenches are the obvious “green” choice for torquing systems. Our products are self-contained and mechanically powered, therefore there is no reliance on non-sustainable energy sources like oil, making each wrench a player in the “Green Revolution”. Our products do not use hydraulic or pneumatic power the unit does not require heavy pumps or unwieldy tubes to function. 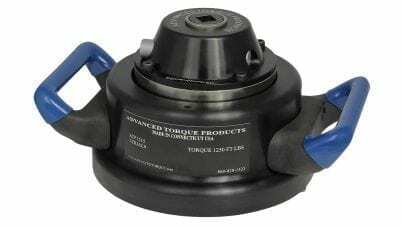 Advanced Torque Products has been the leader in high output torque tools for over 20 years. 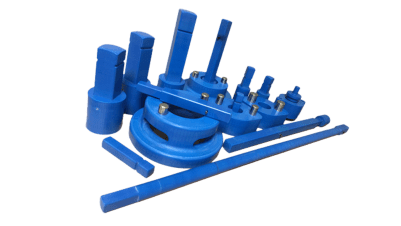 Our extensive range of wrenches and accompanying adaptive tooling present viable solutions for the Nuclear Energy Industry. The combined versatility and quality of our products make ATP the clear choice when accurate, high torque is required. Our products are self-contained and mechanically powered, eliminating reliance on secondary hydraulic pumps or pneumatic compressors to operate allowing greater field portability. 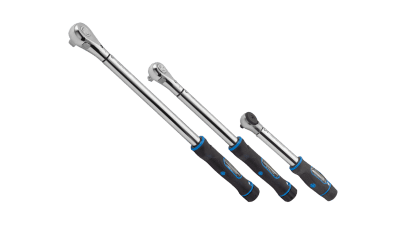 ATP works to design, manufacture and calibrate torque wrenches to suit virtually every job, regardless of the application. If you would like to discuss your application in more detail or have questions about any of the full line of products, please contact your local ATP representative.